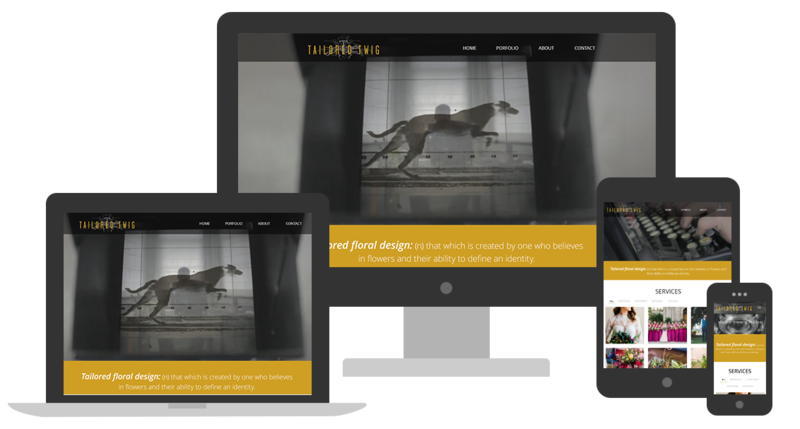 As a successfully growing floral and event design studio in Tampa Bay, Tailored Twig was in need of a new user-friendly website. The company wanted to obtain an collision of sophistication and edge, while maintaining a clean user-friendly oneline presence. I designed a responsive website that coincided with Tailored Twig's current branding style. I worked alongside developers to execute the production of this site as well as the cretion of a custom interactive photo gallery. The website provides Tailored Twig with an accessible avenue to share and store information with potential clients and other vendors. Interested in working together, or perhaps you're just in the mood to chit-chat? I’d love to hear what's on your mind and answer any questions you may have.